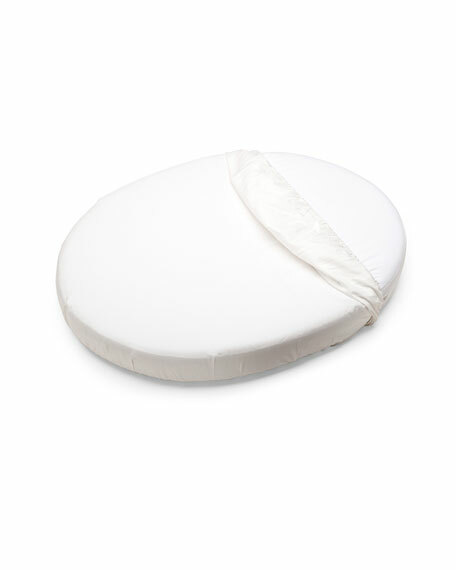 Solid white fitted sheet woven in Italy of 600-thread-count, Egyptian cotton percale. Percale has a tight, uniform weave that results in a smooth, crisp feel and matte look. 17" deep. Machine wash. Imported. Fitted sheet of cotton sateen jacquard. RL standard construction with 0.5" elastic tape. Single layer. Imported.